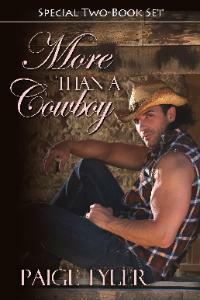 Check out my interview of my friend and author Paige Tyler at the Love, Lust and Laptops blog. . Guest Blogger – Paige Tyler. ~ by Monette Michaels on April 14, 2013.